Mount Evans Road is known as the highest paved road anywhere in North America. The road reaches 14,130 feet above sea level to give you a view unlike anywhere else on the continent. 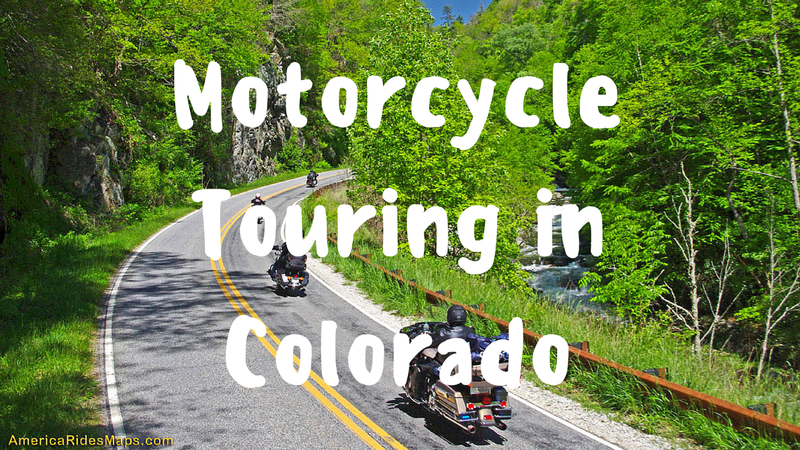 You can start your trip in the town of Idaho Springs, which is a historic mining town. From there you can travel south along Highway 103 until you reach the junction of Highway 5 where you will find the start of Mount Evans Road. As you climb above the pine trees you will be on the exposed roads of the mountain so you can see the amazing peaks and valleys along this 28 mile trip. You have probably heard all about the Santa Fe Trail in history books where traders and pioneers travelled over back in the 1800s. You can still use the trail today and it guides travellers through a piece of Colorado history. The route is relatively straight and is a long trail, traversing over 180 miles. You will pass several historic sites along the way and travel through the Comanche National Grassland. Because of the location of this route at such a high altitude, it is only open from Memorial Day to Labor Day so people can avoid the treacherous winter conditions. The pass covers 82 miles and reaches its peak at 12,095 feet. You will pass by the known ski towns of Aspen and Snowmass on your journey and you will find the town of Glenwood Springs at the northern entrance to the pass, a town that is known for having the largest improved hot spring in the world today. 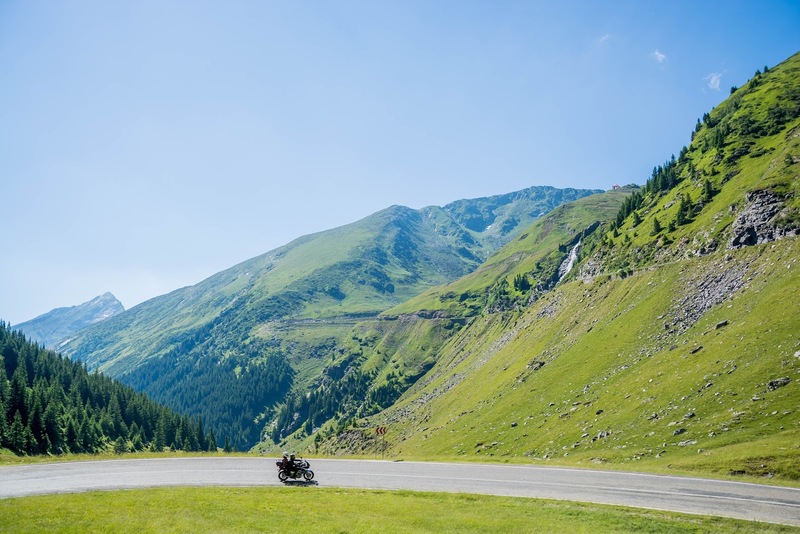 The scenery all along your ride is breathtaking as you climb higher into the mountains and see the peaks around you and the trees and valleys below. 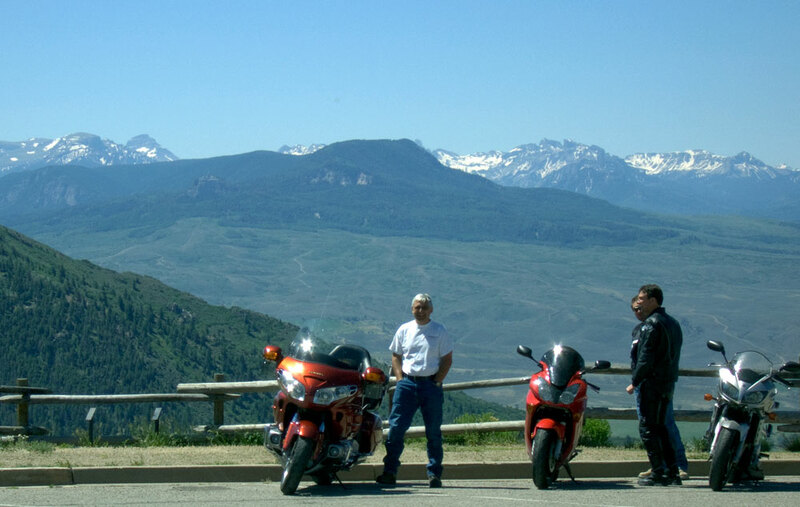 Colorado is one of the best places for you to travel through on a motorcycle tour. 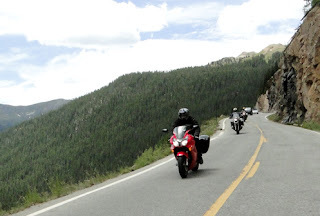 If you want to find even better places that you can go to while in Colorado, take a look online so you can read about some of the motorcycle routes other riders have taken on their trips. This will help to give you better insight into what the trips are like, what places you do not want to miss and what the best times of the year may be to go through these areas but don’t forget to pack your gears before leaving. 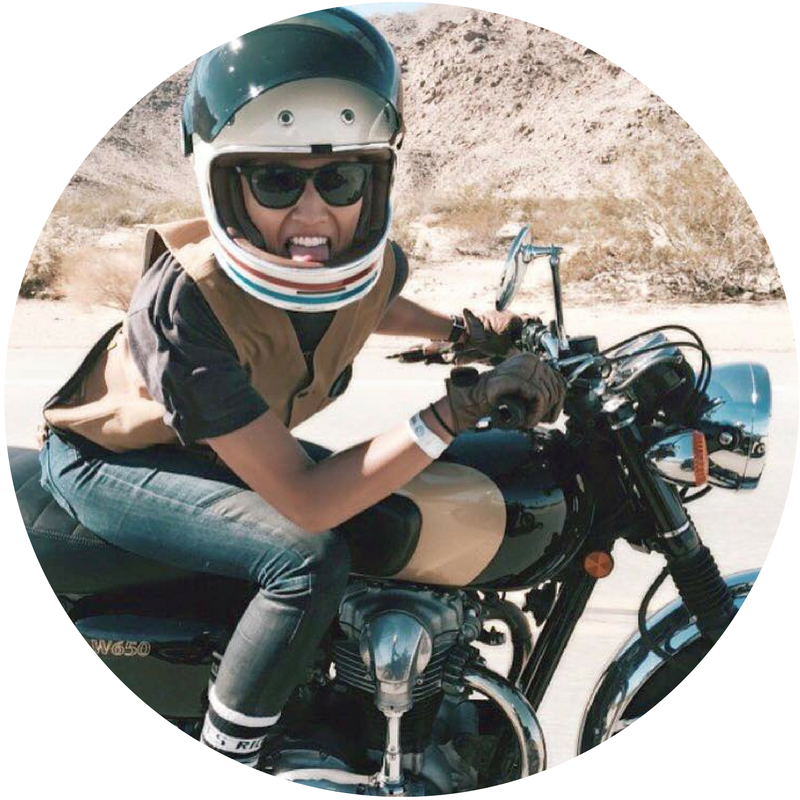 Ania Todua is a motorcycle enthusiast from California who works for the motorcycle company "Motorcycle House". 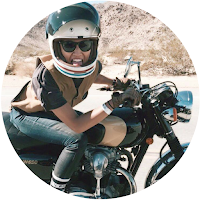 She is an avid biker and loves to write about her adventures and touring. She often hits the waves and loves beaches and sunshine!